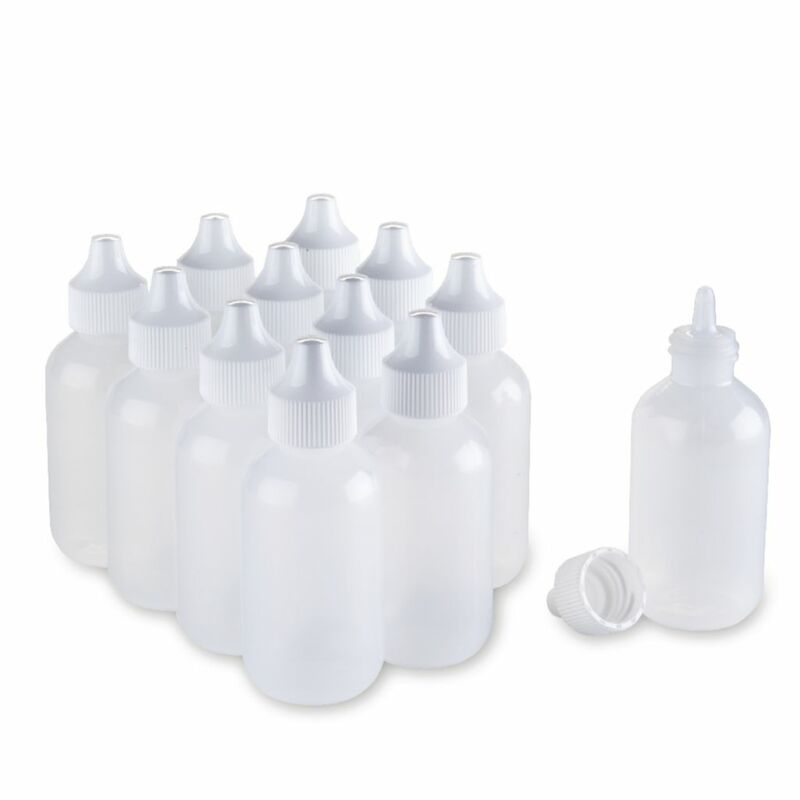 These polyethylene dropping bottles will dispense 12 to 16 drops per minute depending on viscosity. They also can be used for storing reagents, dry chemicals, stains, and dyes by simply removing the inner dropping nozzle. 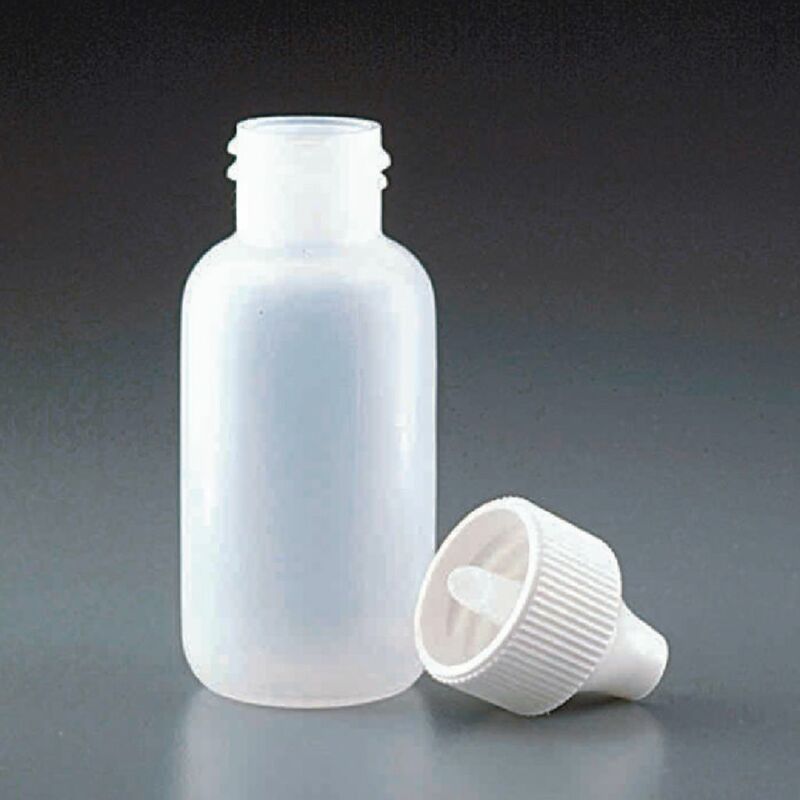 Outer cap seals tightly.